Nothing quite compares to breathing in the fragrance of fall – cinnamon and nutmeg with an undercurrent of vanilla. Or wrapping chilled fingers around a warm, creamy drink as Jack Frost paints the world in white. Whether you’re savoring these moments solo or enjoying them with family and friends, these food and drink pairings will help keep you warm inside and out. These pairings are easy to dress up for festive gatherings or dress down for a casual night in. Crisp and sweet, warm apple cider is the quintessential fall drink. It pairs well with foods that simultaneously highlight the apple-y notes while introducing some contrasting flavors that add depth. That makes warm apple cider the perfect complement for our French Tapas. 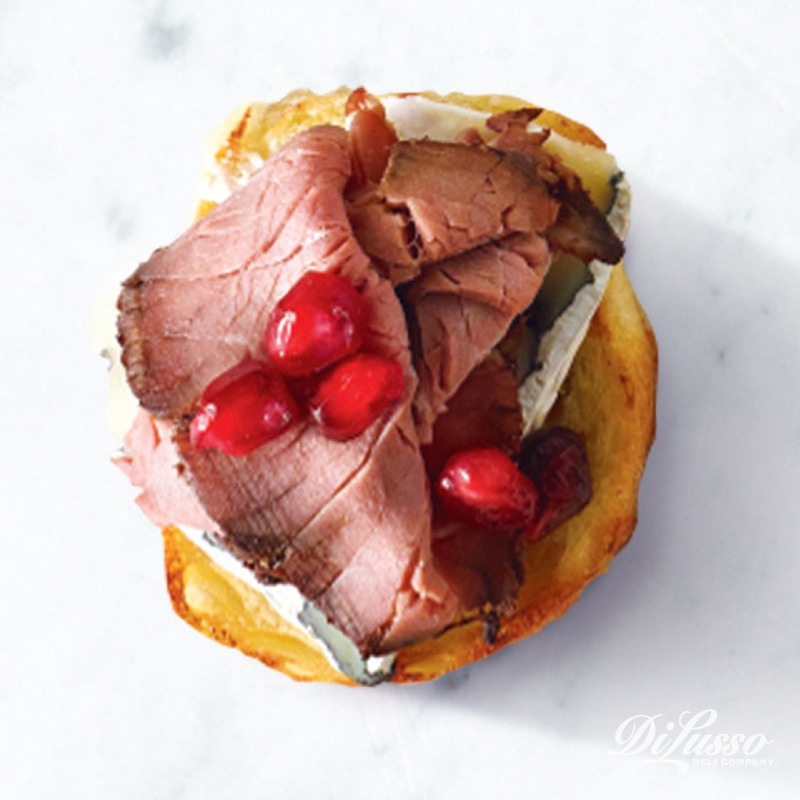 Creamy blue cheese and our seasoned roast beef lay a savory foundation. Meanwhile tart pomegranate seeds help pull out those sweet apple notes. When simmered with festive spices like cardamom, star anise and cinnamon, red wine becomes an entirely new drink. Sprinkle in some orange zest and you’ve got a delightfully spiced sipper. 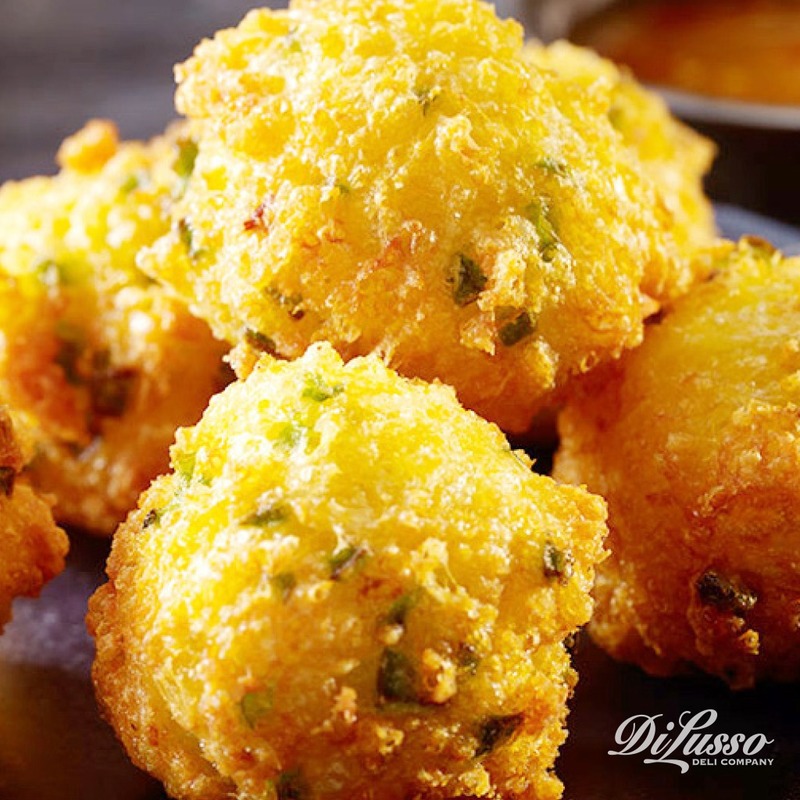 Mulled wine’s sweetness makes it a great match for spicier foods like our Crispy Cheese Jalapeño Balls. They’re made with of a trio of melty cheeses – Parmesan, our cheddar and mozzarella – and rolled with spicy jalapeños. Then fried to crispy perfection. To help tame the heat of those fiery jalapeños, we like dunking them in our sweet onion sauce. Warmed with tea, honey, lemon and a few ounces of your favorite dark liquor (we’ve had delicious success with brandy, bourbon and whiskey), hot toddies are best when enjoyed while sitting near a crackling fire on a brisk evening. To really highlight all of those delicious hot toddy flavors, try adding a few drops of apple cider vinegar. 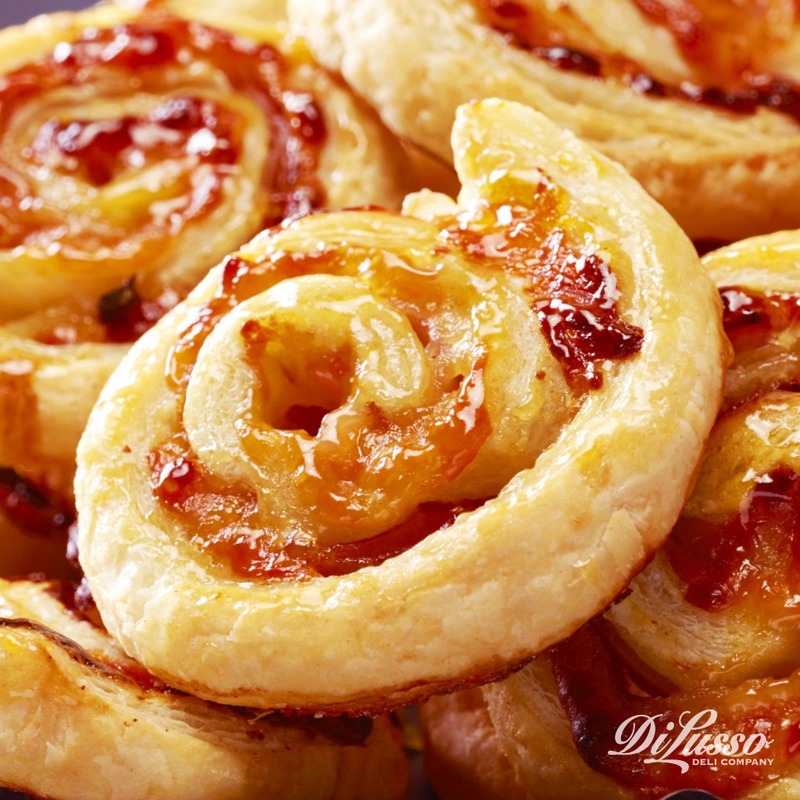 Buttery, flaky pastries like our Ham, Swiss & Apricot Pinwheels are a nice, light complement to the hot toddy. 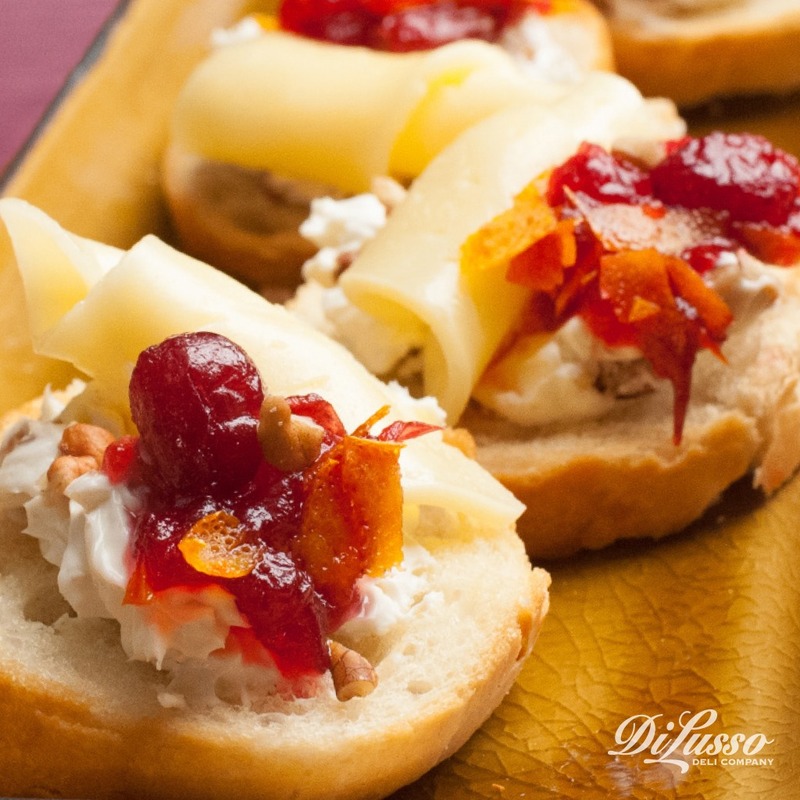 Our savory ham and swiss provide some much-needed contrast while apricot preserves enhance the sweet notes. Most popular in its frothy latte form, pumpkin spice drinks are complex concoctions brimming with a variety of delicious spices - vanilla, ginger, clove, nutmeg, allspice and sometimes even mace. With all of these flavors competing for the attention of your taste buds, it’s best to pair it with foods that have a lighter, more neutral taste. 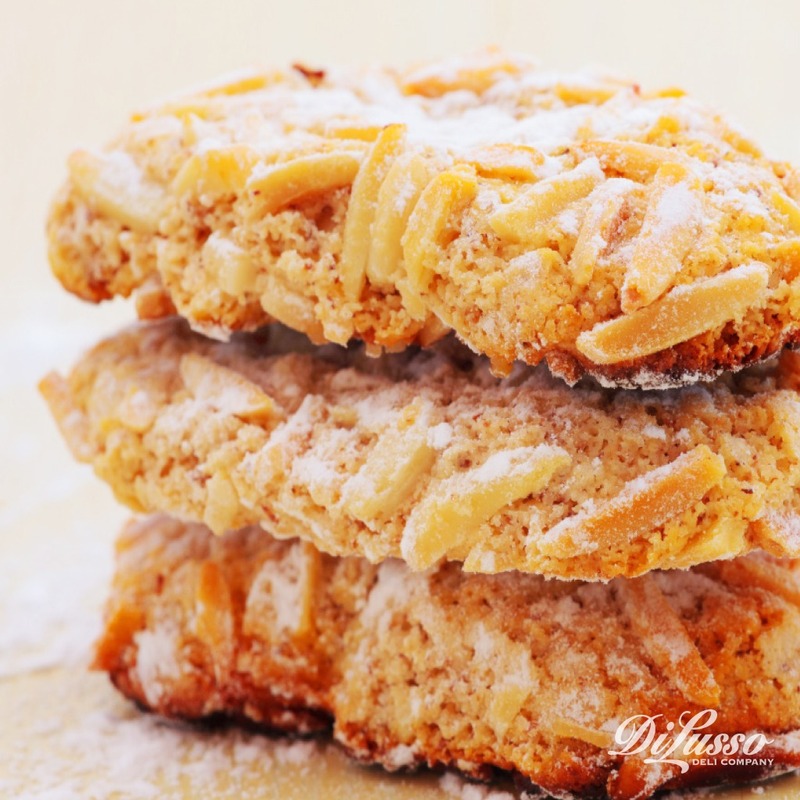 Think along the lines of butter or almond cookies. This creamy, frothy, cocoa-y concoction is essentially happiness in a mug, especially when dotted with white, puffy marshmallows and stirred with a peppermint stick. The only thing missing is good company to share it with. What you might be surprised to learn about hot chocolate is that it tastes great with foods that have tangier elements like our Havarti Cranberry Toasts. Tart cranberries help balance out the intense sweetness and refresh your palate so each sip of hot chocolate tastes even richer. Whether made from scratch using great aunt Helen’s secret recipe or poured from your favorite grocery store carton, eggnog is notorious for its creamy texture, sweet taste and nutmeg flavor. Not to mention its ability to blend beautifully with brandy, bourbon and rum. Because it’s so rich, creamy and sweet, eggnog pairs nicely with foods that have divergent flavors - savory, salty, spicy, earthy. 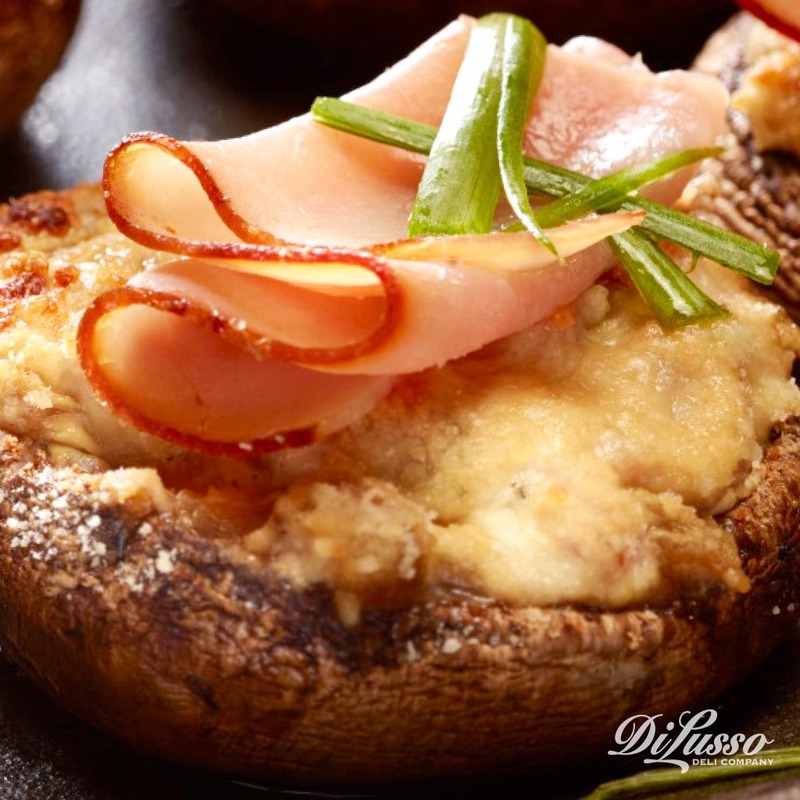 These Ham & Cheese Stuffed Mushrooms have just the right mix of flavors. They’re seasoned with thyme, garlic and bay leaf, grated with fresh Parmesan and crowned with slices of our ham.